Dermatologists agree: If you don't want to spend $200 on every last step of your skincare routine, you don't have to. 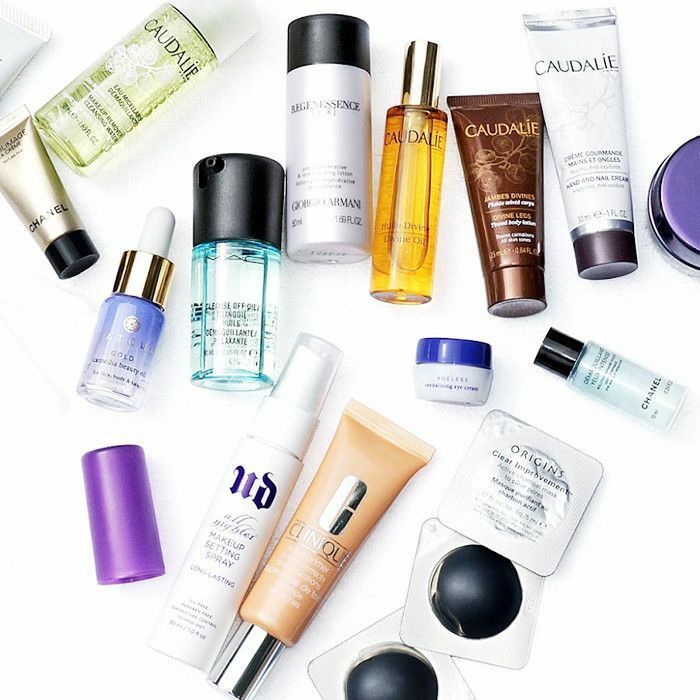 There are plenty of drugstore skincare products that celebrities, beauty editors, and skincare professionals love. However, there are certain skincare products that simply aren't going to be effective in drugstore form, according to the people who know ingredients best. "In general, skincare products with higher price tags have more efficacious ingredients," explains board-certified dermatologist and RealSelf contributor Joel Schlessinger, MD. This is especially relevant when you're dealing with active ingredients geared toward anti-aging. "For example, when you buy a retinol product from your dermatologist, you know you're getting a physician-strength product with a doctor-recommended formula," he says. "If you were to buy a retinol product in a drugstore at a much lower price point, you might be getting the ingredient you want but at a much lower strength, so you won't achieve the same results." In other words, if you're looking to make serious changes to your skin, the drugstore might not be able to get you there. So what are the other types of drugstore products to avoid? We consulted a handful of top dermatologists to find out. (Our experts also spelled out the products that are perfectly fine to buy from the drugstore.) Keep scrolling to learn how best to spend your skincare budget! "Drugstore lightening and brightening creams are often not worth wasting your time and money on," says board-certified dermatologist Jessie Cheung, MD, director of the DuPage Dermatology & Laser Center in Illinois. "They tend to be less effective, inefficient, and even irritating when compared with the more expensive products." 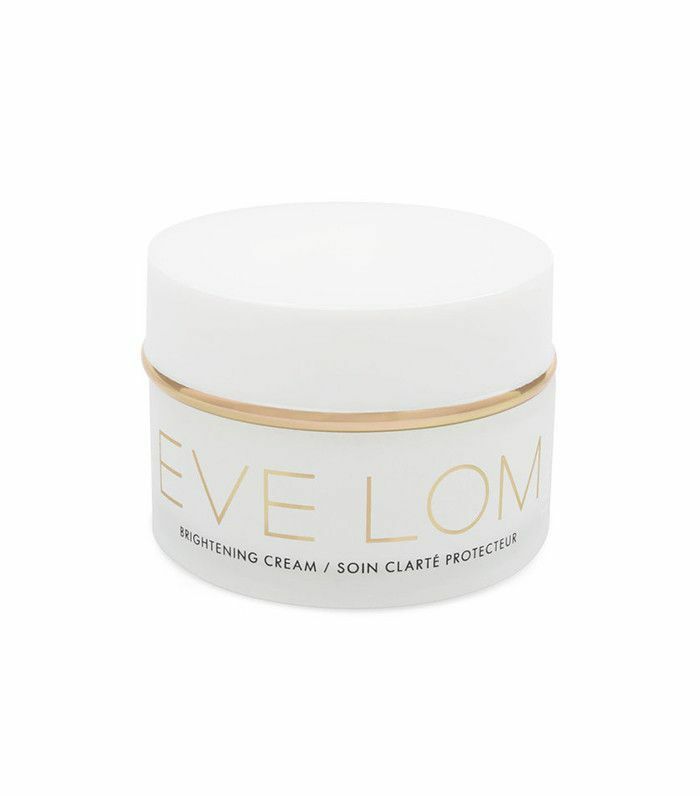 Get your money's worth with a Byrdie-approved pick like Eve Lom's Brightening Cream ($110) or Alchimie's Pigment Lightening Serum ($95), which uses European blueberry, hyaluronic acid, and vitamin E to minimize the appearance of dark spots. Any good derm will tell you that drugstore retinols don't hold a candle to the prescription stuff. "Drugstore retinoids are simply not the same as prescription Retin-A," Cheung says. "The efficacy of some drugstore retinols is a big unknown." If you're serious about addressing concerns like fine lines and laxity, "it's time to invest in the real deal," Cheung says. 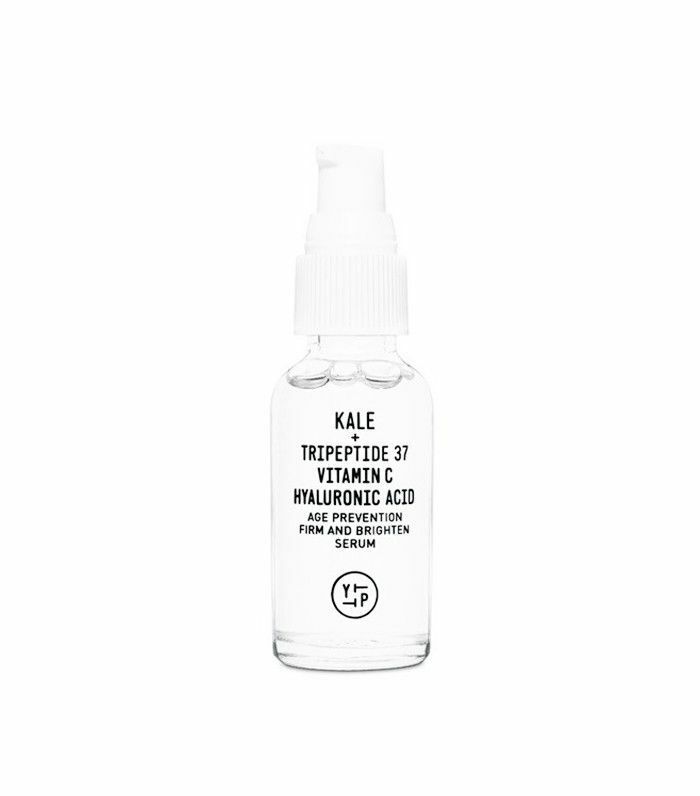 These include products with active ingredients like resveratrol; green tea; vitamins C, E, and B3; and other skin-protecting goodies. Dove dermatologist Mona Gohara, MD, calls them the "LBD of derm care—everyone should have a good quality one." Why? "Antioxidants are tricky," Cheung explains. "By their very nature, they are unstable. You never know how long the product has been sitting on the drugstore shelf, if it's been shipped in a temperature-controlled environment, and if the formulation is stable." 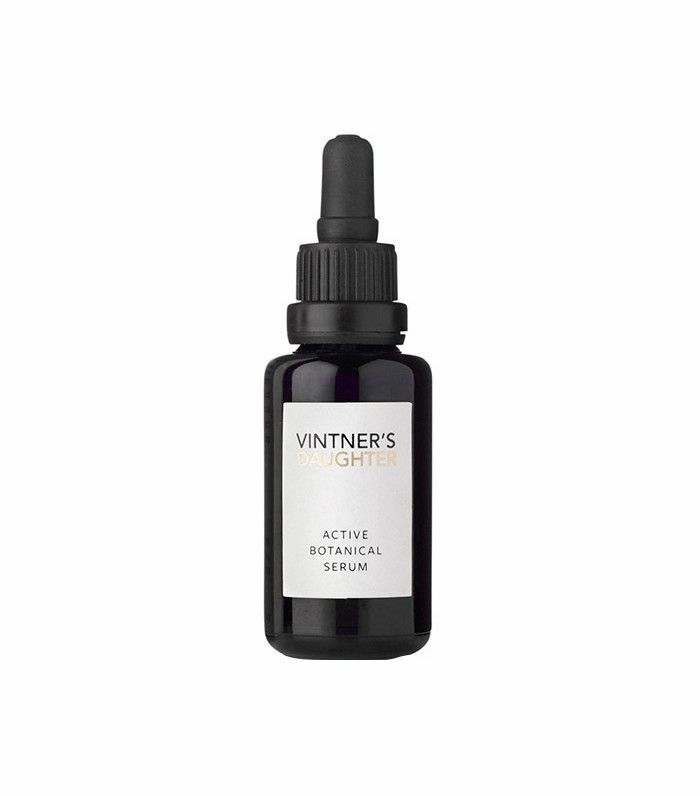 Instead, do your skin a favor and save up for a tried-and-true serum like Gohara's favorite, SkinCeuticals CE Ferulic ($163), or Vintner's Daughter's Active Botanical Serum ($185). This is another ingredient that Cheung says is "worth the splurge." Research-backed peptides work to penetrate the top layer of skin and encourage collagen production. "The nourishing benefits are worth the price," Cheung says. "These products are expensive to formulate and the results are backed up with clinical research." Drugstore face scrubs are another product to avoid, says Nancy Samolitis, MD, founder of Facile Dermatology and Boutique. "Many of these drugstore products contain scrubbing particles made from ground seeds, which can actually damage skin and exacerbate breakouts because they don't have smooth surfaces," she says. What's worse is that a lot of the smoother drugstore exfoliators are made with microbeads, which are nonbiodegradable and damaging to the environment. "Higher-end scrubs contain safer scrubbing particles such as jojoba beads," says Samolitis. "I also personally prefer a scrub that also contains gentle acid exfoliants such as lactic acid or salicylic acid instead of just mechanical exfoliation." We recommend Kate Somerville's cult classic ExfoliKate Intensive Exfoliating Treatment ($85), which combines chemical and physical exfoliation. In terms of effectiveness, drugstore sunscreens do get the job done. 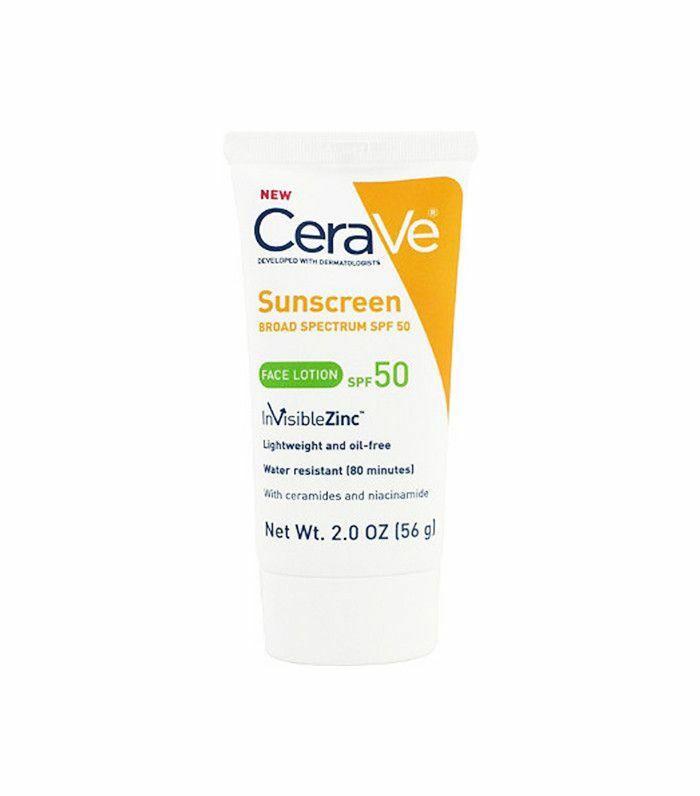 "Drugstore sunscreens are all effective, but they are not created equal," Cheung says. "It's hard to find sheer, elegant formulations at drugstore prices." That being said, our derms agree that the most important part of your skincare routine is sun protection. "It's great that you can find that at the drugstore," Cheung adds. There's no need to spend $50 on a simple everyday cleanser. 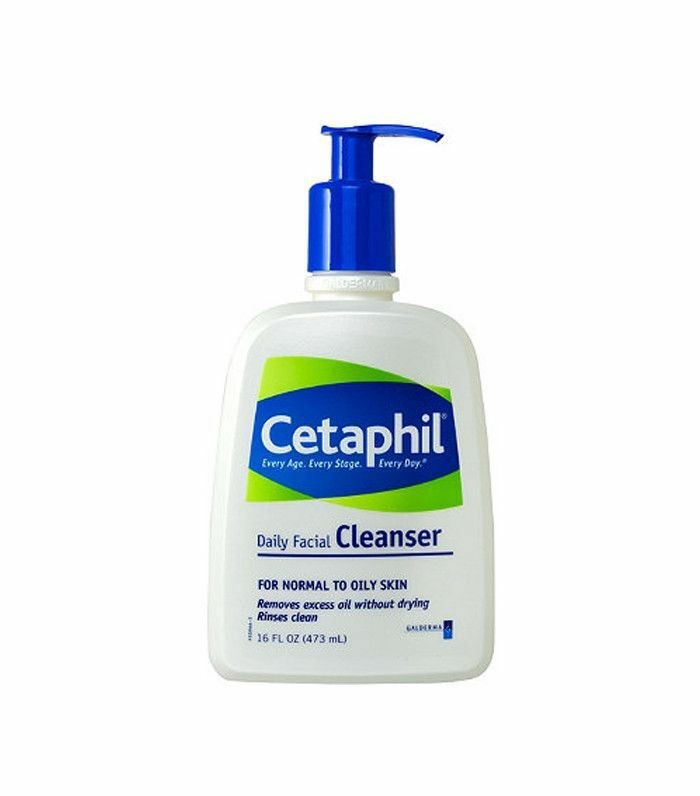 "If you are looking for a multitasking cleanser, you may want to splurge, but there are plenty of effective, gentle cleansers available at the drugstore," Cheung says. In fact, the gentler and simpler, the better. "Avoid products with unnatural appearing colors and long lists of ingredients that you can't pronounce," Samolitis advises. "It's guaranteed that a lot of those chemicals can cause irritation and allergic reactions." Bodywash also falls under this category—try Dove's Deep Moisture Body Wash. Gentle moisturizer is another category that the drugstore does well. "People spend way too much money on fancy creams when you just need something that is going to keep the skin barrier healthy," says Gohara. 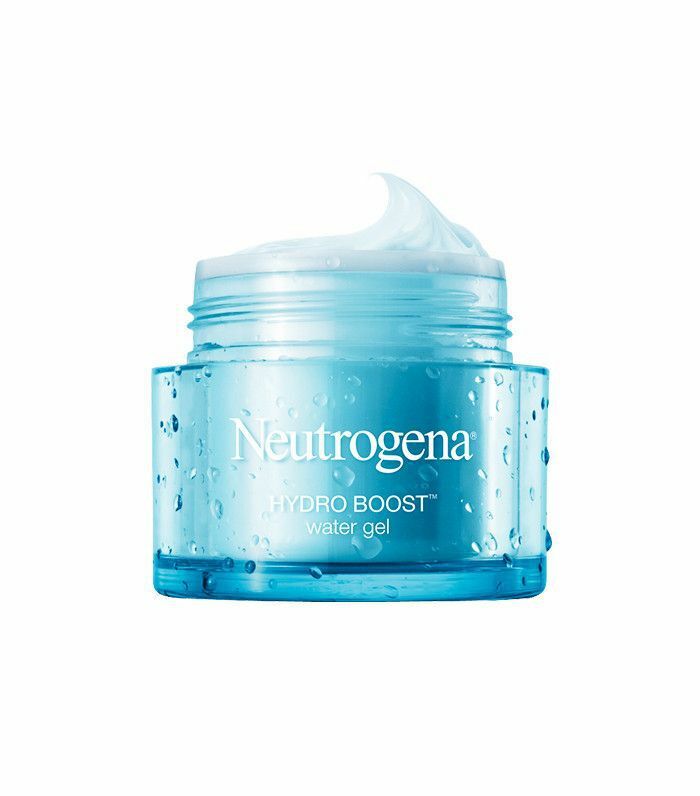 We recommend this one by Neutrogena, which offers hydrating hyaluronic acid and olive extract. Next up, read what happened when we tried six anti-aging devices—did they work?